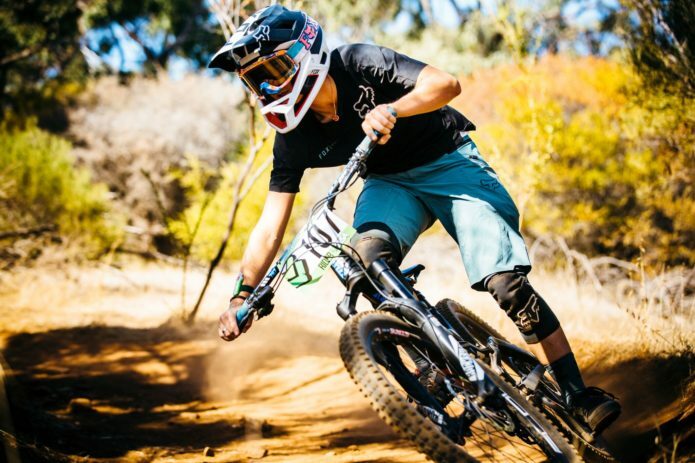 Kona Enduro team member Shelly Flood was featured in a recent video by Deity Components aboard her Process. Spoiler alert Shelly is a super talented rider. Don’t we all wish we could ride like this? You can check out the full story and photoset on Pinkbike.